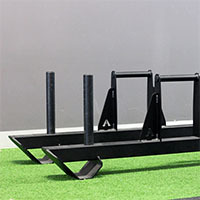 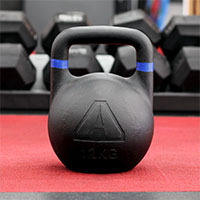 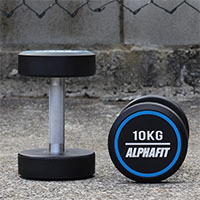 AlphaFit Cast Iron Weight Plates are a no-fuss addition to any home gym or fitness facility. 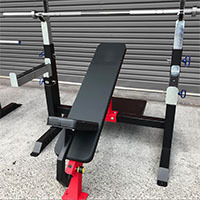 Compatible with our full range of barbells, these cast iron plates have a classic look and build designed to give you the real experience of building muscle by pumping iron. 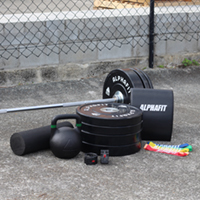 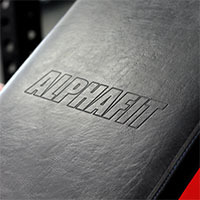 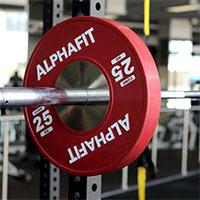 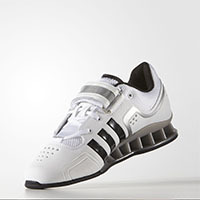 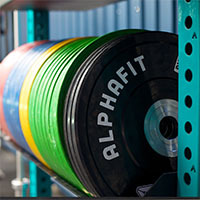 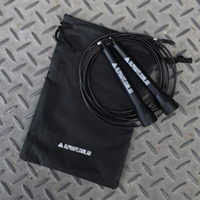 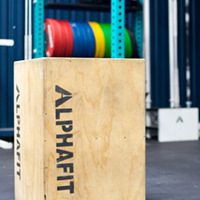 AlphaFit prides itself on delivering the best quality weightlifting plates available to meet all of your strength, fitness and conditioning needs. 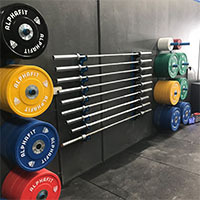 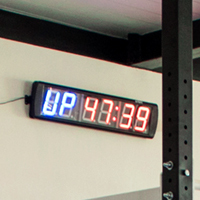 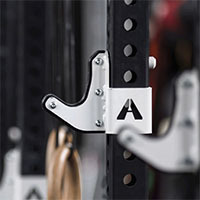 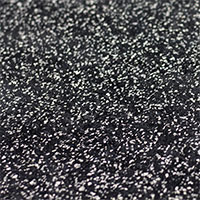 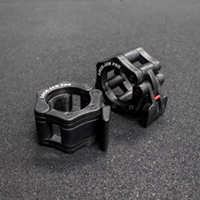 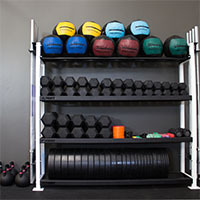 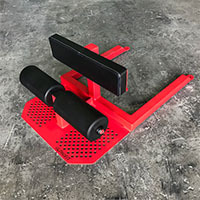 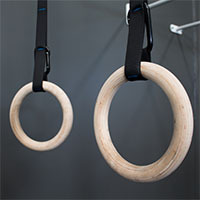 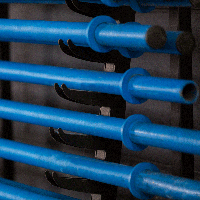 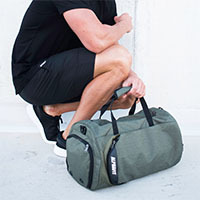 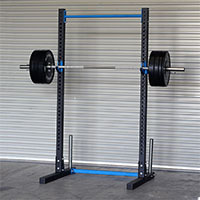 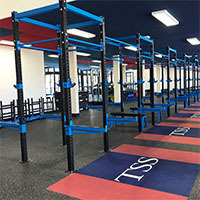 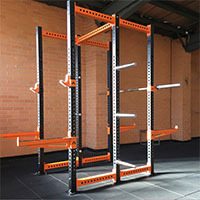 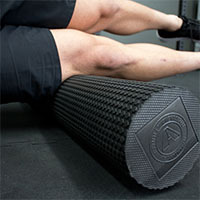 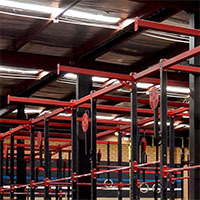 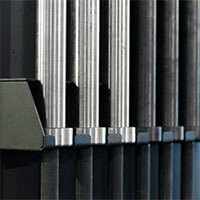 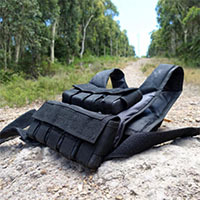 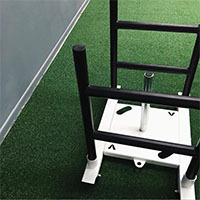 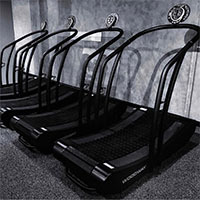 Find out more by browsing through the products above or contact us to find out which plates and accessories are best for your facility or style of training.